well Im a bit tardy in getting this post up but after doing the JAI post I got tired and went to bed..thinking Id post my card this morning but had problems to sort and then it was off to work I went! 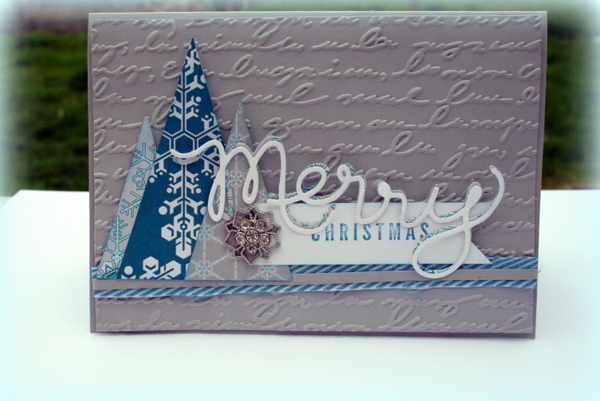 Never mind here is my card I did for this challenge courtesy of Kim. 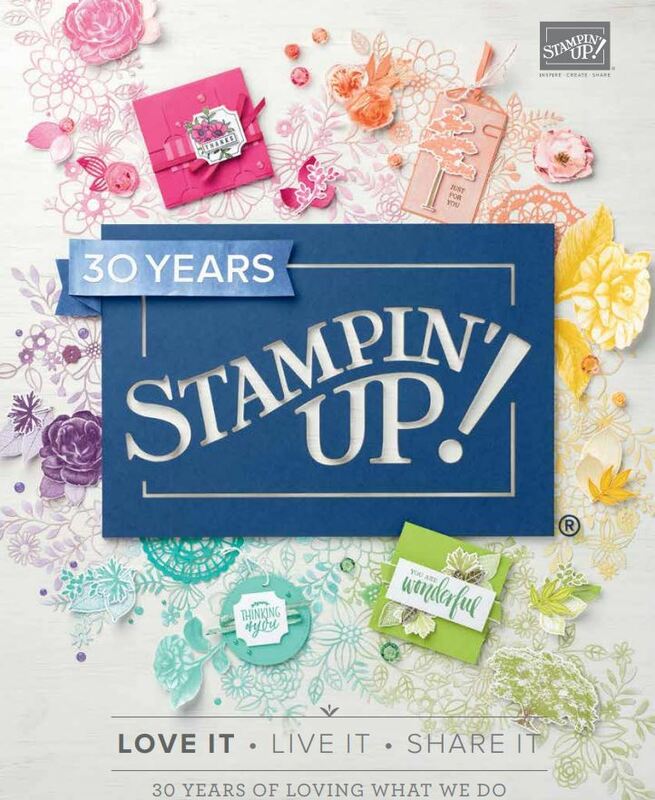 All of these products Ive used are from our up and coming Holiday Catalogue. 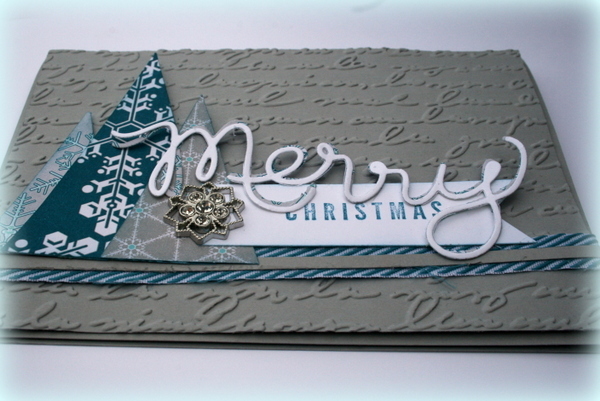 My snowflakes were the paper (called Winter Frost Specialty DSP and the new frosted embellishments. I also love the new pretty print textured EF ..that was one of the first things on my list! and here is another view ..the thinlets are just gorgeeous and Im so excited to get them! Please join in our Just Add Ink Challenge this week if you are making snowflake cards or LOs ..being Winter we could see some Layouts of some skiing perhaps? Have a great weekend. Im off to take my Gisborne class and a little team retreat over in Gisborne..there will be just 10 of us heading over there and Im so looking forward to some R and R with my friends (my team). This is beautiful, Delys so eye catching. You’ve used a bunch of new things that are on my wishlist too. Congratulations Delys, Along with the Just Add Ink entry you can now say the NZSU loves it as well!!! Please go to NZSU and get your award badge.